Carol & John welcome you to AAA Thames Court Motel, Oamaru, New Zealand. AAA Thames Court is a quality 4 star motel. Quality and service are guaranteed. 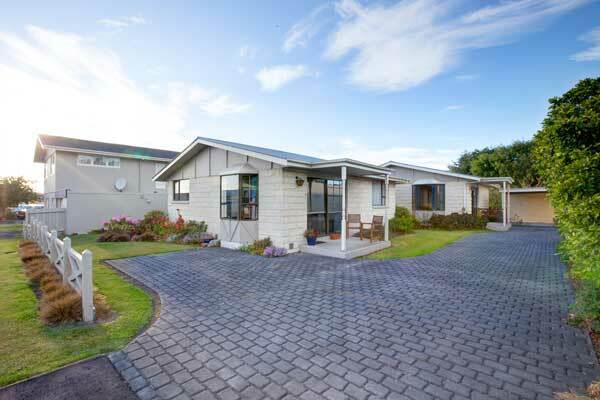 We are proud to be a member of the Host Accommodation group of New Zealand. 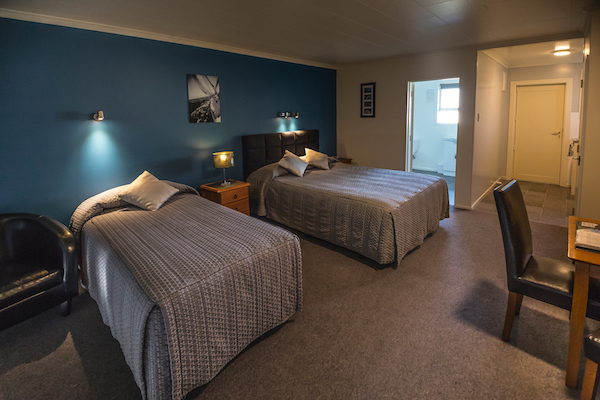 Our motel is a ‘Home away from Home’ for your holiday accommodation in Oamaru, New Zealand. For business travel, and your Oamaru business corporate accommodation needs, secure wireless internet is available. 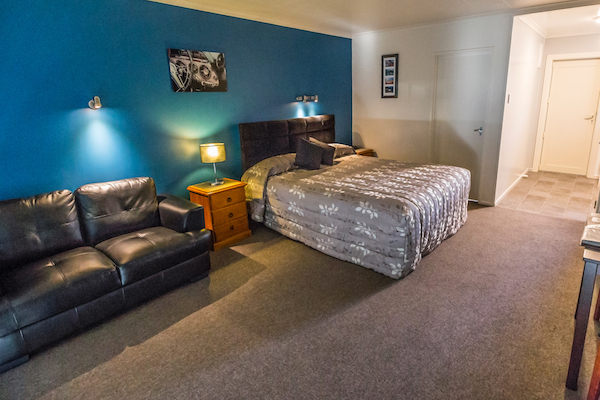 AAA Thames court motel, provides restaurant charge backs, and meals can be delivered to your room, from two very popular Oamaru restaurants. ‘Corporate Rates are available’. The moment we arrived, we were given a most friendly welcome and shown to our room. 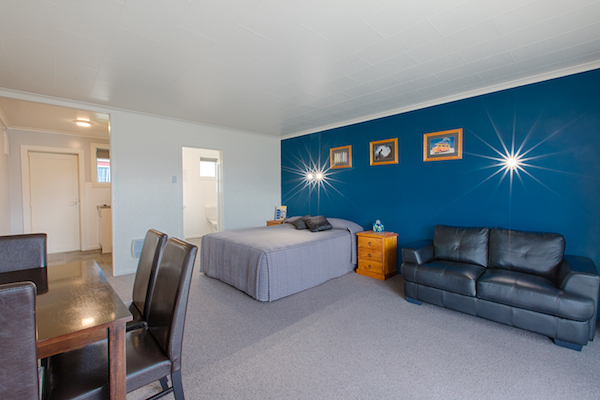 The room we had been allocated was spacious, immaculately clean, fully equipped, and modern. Hosts were very welcoming & we were lucky enough to get an upgrade to a bigger family unit. Very spacious & had everything that one would need. Shower pressure was fantastic which is often lacking in other motels. A clean and tidy motel well stocked with tea coffee and hot chocolate and electric blankets on beds. Beds were comfortable with extra pillows and blankets available. 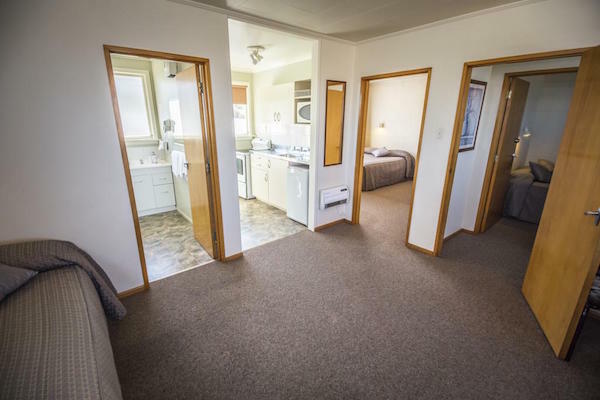 Home away from home describes well our family, 2 bedroom apartments. Queen and single bed in one bedroom, double bed in one bedroom and 2 singles in the lounge, full cooking facilities and ensuite.